Monique Miles is the Director of the Opportunity Youth Incentive Fund and the Deputy Director of the Aspen Forum for Community Solutions at the Aspen Institute. Prior to joining the Aspen Institute Monique was the Director, Postsecondary Achievement at the National Youth Employment Coalition (NYEC). In her role at NYEC, Monique oversaw the Postsecondary Success Initiative, a three-year national pilot that supported ten Community Based Organizations (CBOs) across the country to design and implement postsecondary programming, in partnership with local institutions of higher learning, for students who were disconnected from education. 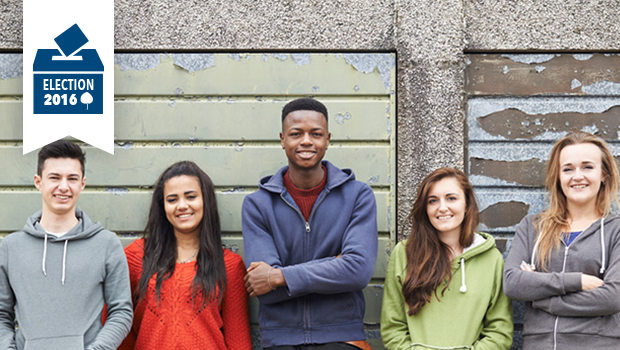 The CBO and college partnerships were designed to reengage disconnected students through bridge programming, including the delivery of developmental education and social supports during the first year of college. In this role Monique also developed and oversaw a strategic plan that included writing policy briefs, convening planning, data collection, and the delivery of technical assistance to programs across the country. Monique began her career in education reform working as a Case Manager at Youth Opportunity Boston. In this role Monique worked directly with students remanded to the Massachusetts Department of Youth Services (DYS) to design and deliver youth and career development curriculum. Monique went on to serve the same population of students through political advocacy initiatives at the Commonwealth Corporation (CommCorp). While at CommCorp, Monique conducted assessments of curriculum, materials, and facilities, to inform the professional development and training of DYS teachers throughout the state of Massachusetts. Monique also led additional initiatives at CommCorp, including the development of a strategic plan to infuse culturally responsive instruction into the professional development training of teachers. Additionally, Monique worked with community based transition education programs to implement culturally relevant curriculum and measure outcomes. Monique has also led several development initiatives including securing federal and private grants for Dartmouth Medical School and board development work for Diploma Plus, Inc.
Monique holds a Bachelors of Science from Springfield College and a Master’s in Education, Policy & Management from the Harvard Graduate School of Education. Monique serves as a Trustee on the Board of the Pomfret School. She also serves on the Advisory Board of Tulane University Cowen Institute of Public Education Initiatives. 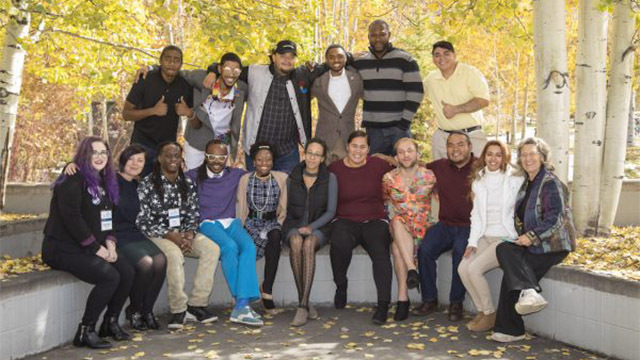 These young leaders, along with other inspiring presenters, will take the stage from October 8 to 10 in Aspen.